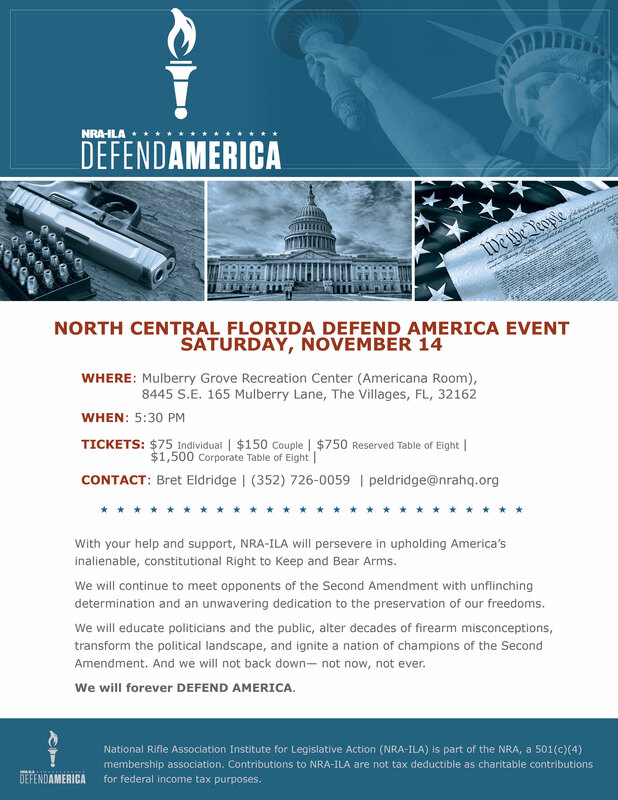 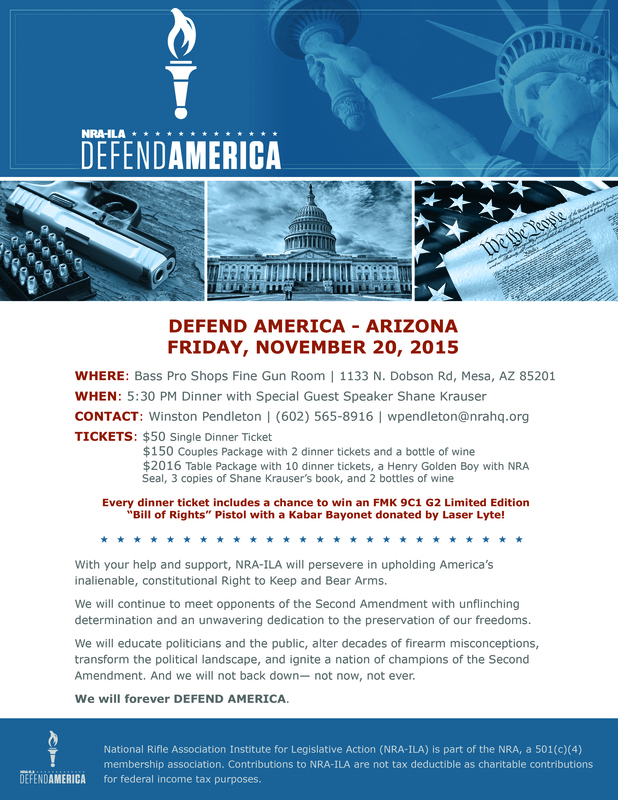 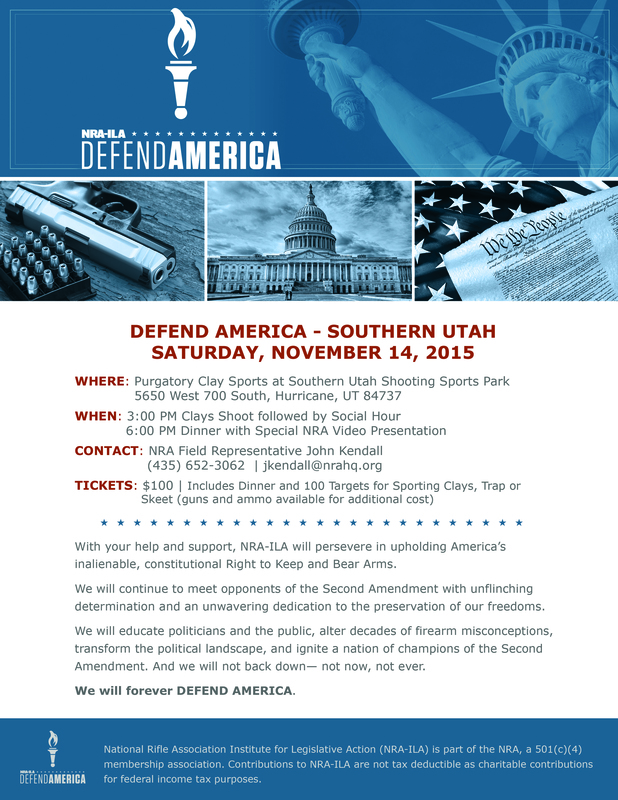 NRA-ILA | Become a Defender of America. 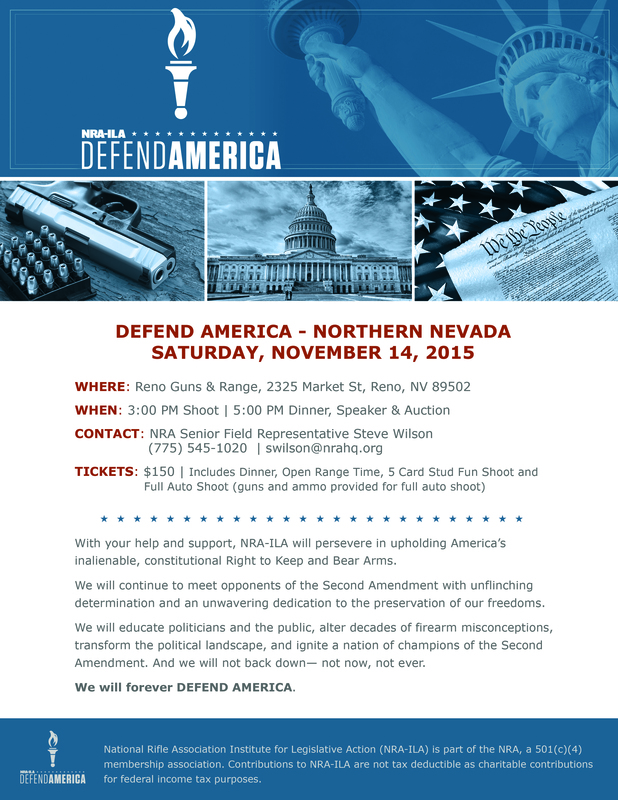 Attend an Event Today! 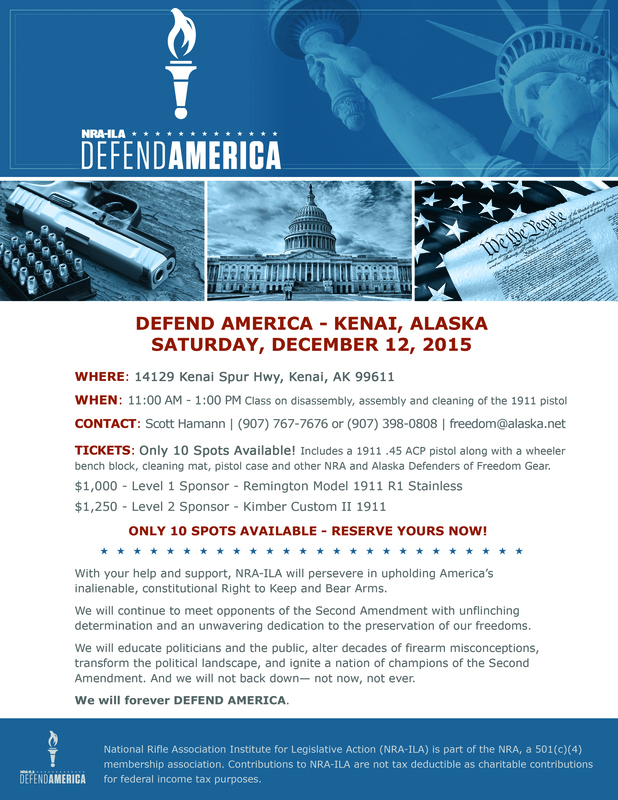 Become a Defender of America. 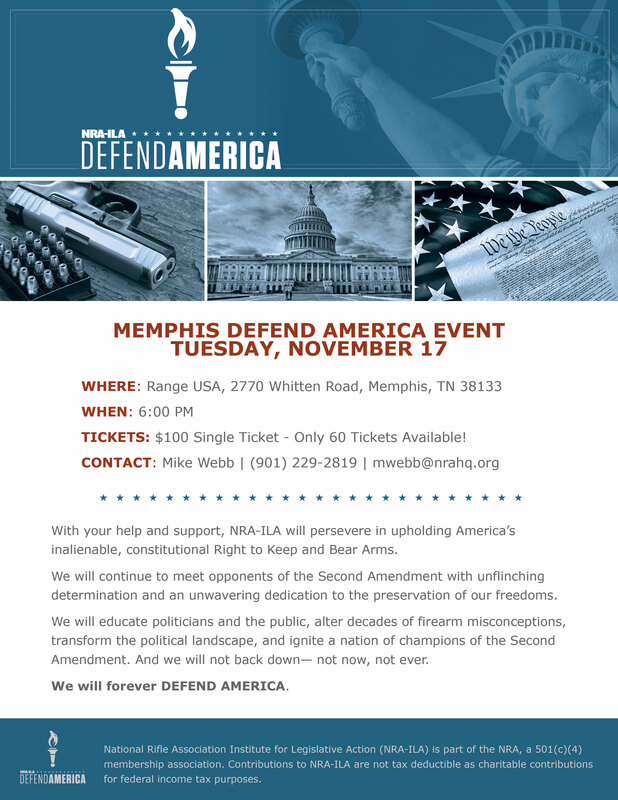 Attend an Event Today!